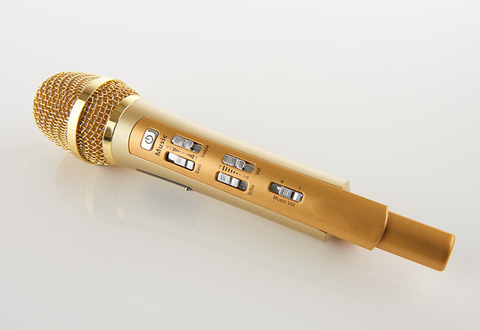 Wireless Radio Karaoke is the portable singing party that goes virtually anywhere. 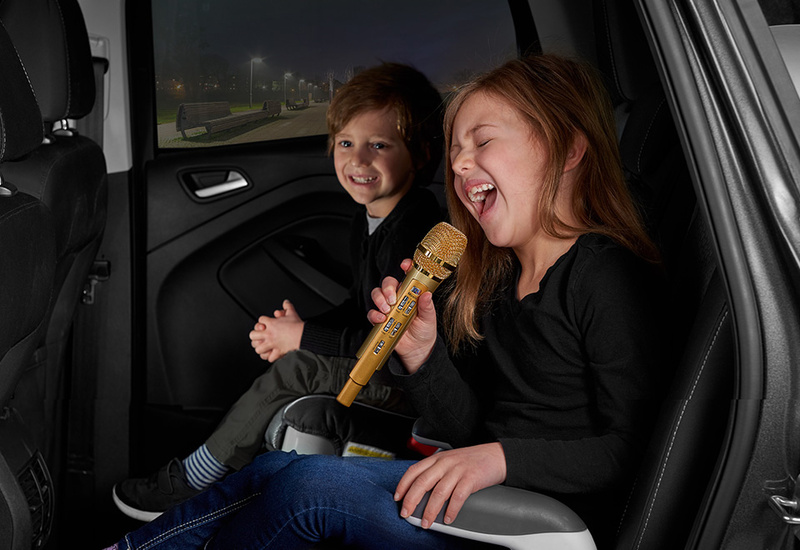 It’s the world’s first Bluetooth microphone that also transmits audio to your car’s FM radio. 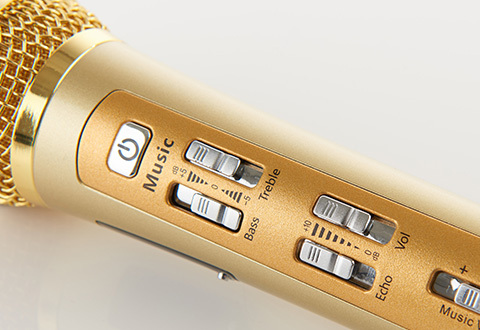 Pair it with your smartphone or tablet via Bluetooth to stream your favorite songs or karaoke tracks. Then, turn on the car radio and start singing. 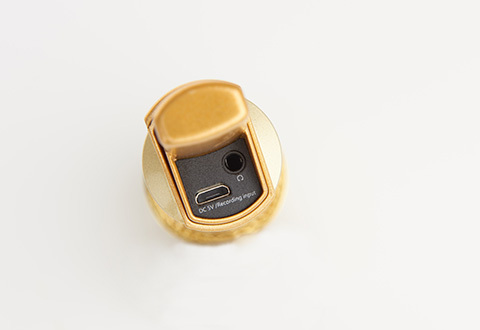 Works with iPhone/iPad and Galaxy/Android. 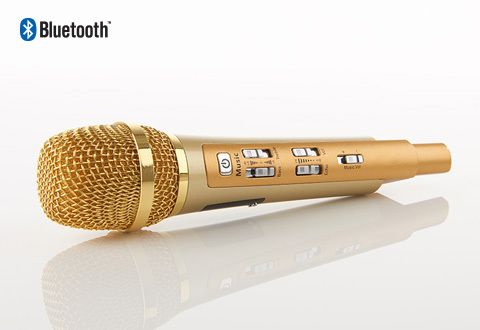 Wireless Radio Karaoke is the portable karaoke party that goes virtually anywhere. • FM transmitting distance: 45 ft. 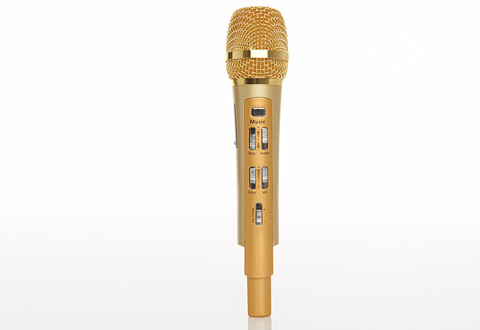 NOTE: Karaoke songs are not included. 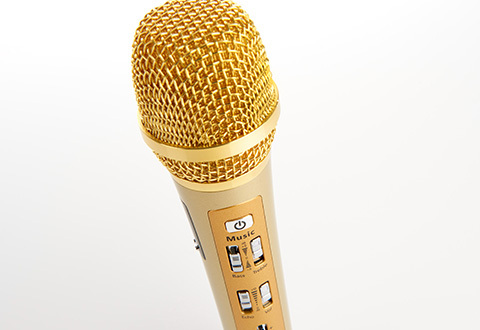 For karaoke, you must play the tracks from your mobile device (i.e., from your iTunes playlist, YouTube or another streaming service). 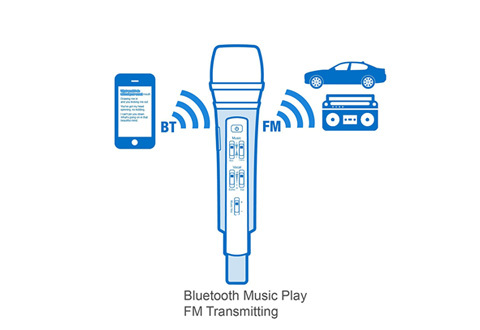 You can also use this device without music to make announcements through any FM radio.